The tour commences at the ticket office in the Old Harbour in downtown Reykjavik where you can exchange your pre-paid voucher for admission tickets. Merely steps away you will find the Visitor Center, facilitated on board a converted fishing vessel permanently placed by the pier, which is where you will meet your crew for the day. Before (or after) the tour you can stroll through our souvenir shop, have a drink at the Whale Café or enjoy the on-board whale exhibition located in the hull of the boat. 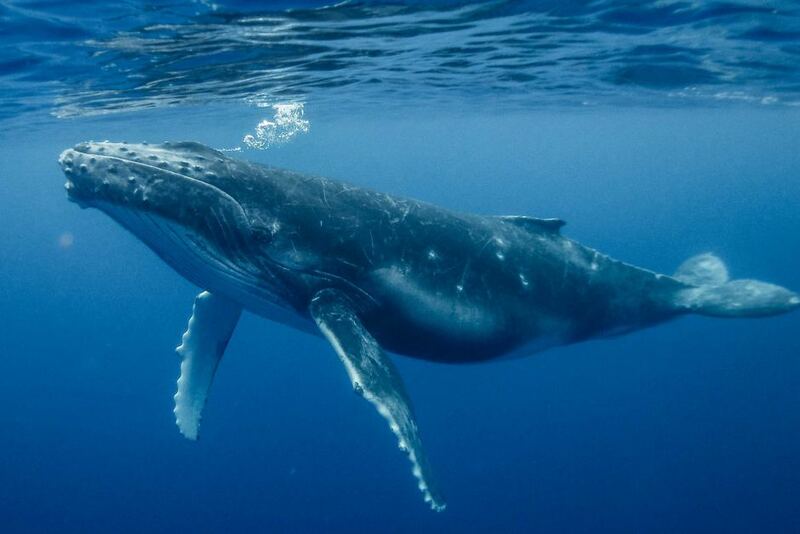 The show includes multimedia images and videos of whales as well as fun facts about the cetaceans and other marine animals we are likely to come across on the tour. From that point you will be show to our whale watching vessel where the tour takes place. Once on board the tour boat you will find several outdoor viewing platforms, a large indoor saloon with an on board cafe where you can buy light refreshments, basic bathroom facilities and a cloak room where you can borrow one of our blankets or overalls on colder days. You can either stay outside in the fresh air but you are also welcome to stay inside the heated lounge and observe the views from within, through our large panoramic windows. One of the excellent guides will commentate on the sights and views at hand through the intercom system on board and will be available to you and happy to answer any questions you may have throughout the tour. 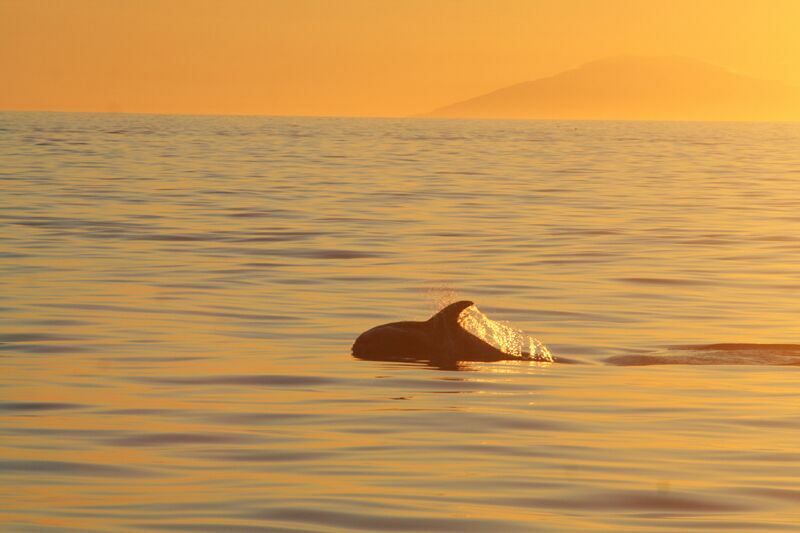 ​Summer season (April 1st - October 31st) is great for whale watching, as the wildlife in the bay is at it's highest peak! 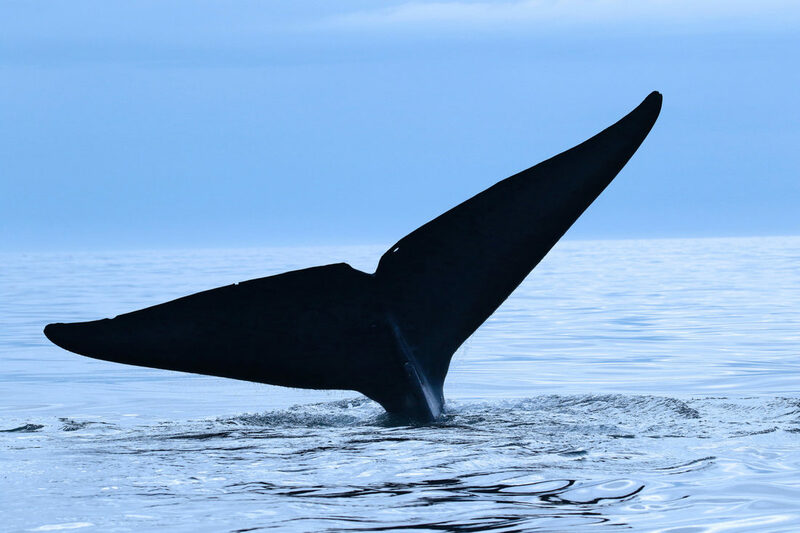 This is the time when the Minke whales are at their most abundant, along with White-beaked dolphins, Harbor porpoises and the occasional Humpback whales, giving us the chance to enjoy and understand them in their natural environment. Winter season (November 1st - March 31st) is a whole other experience and adventure compared to our summer tours. Each year continues to surprise us with the wildlife it offers. The winter low lying sun is also something not to be missed, as it casts a warm glow over the white-capped mountains surrounding the bay and to breathe in the winter's fresh and crisp air is just incredible. 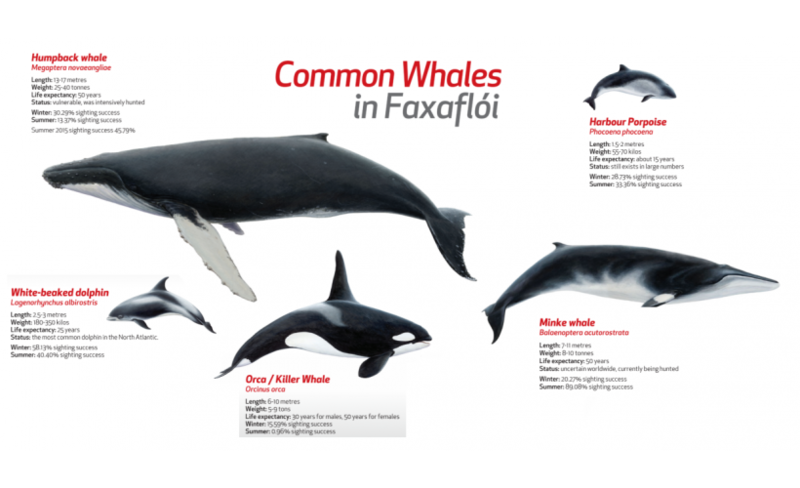 The most common cetacean in the area are the Minke whales, White-beaked dolphin and Harbour porpoises. Occasionally we spot other species including Humpback whales, Killer whales/Orcas, Fin whales and Blue whales to name but a few. 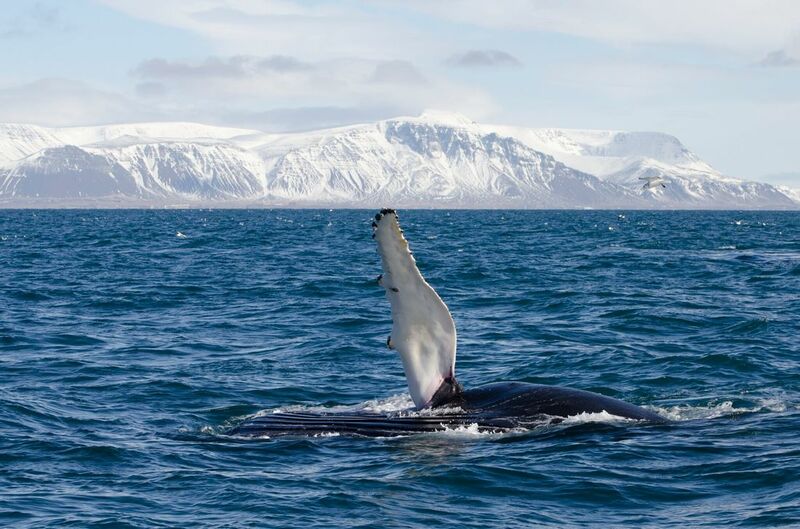 The weather can change quite frequently in Iceland and therefore we reserve the right to alter routes and itineraries by sailing from other harbors in the nearby area where the weather or sightings are more favorable each time, which could result in a slightly longer tour. 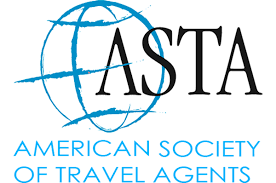 Please consult with the tour operator ticket sales staff if you are on a tight schedule. Please be aware that the tours are run in wild nature and it's never guaranteed sightings on a particular tour. The estimated duration of tours are standard times and can change according to conditions at sea. We abide by a Code of Conduct for responsible whale watching, thus each encounter is on the animal's terms and distance may be kept to minimize disturbance. 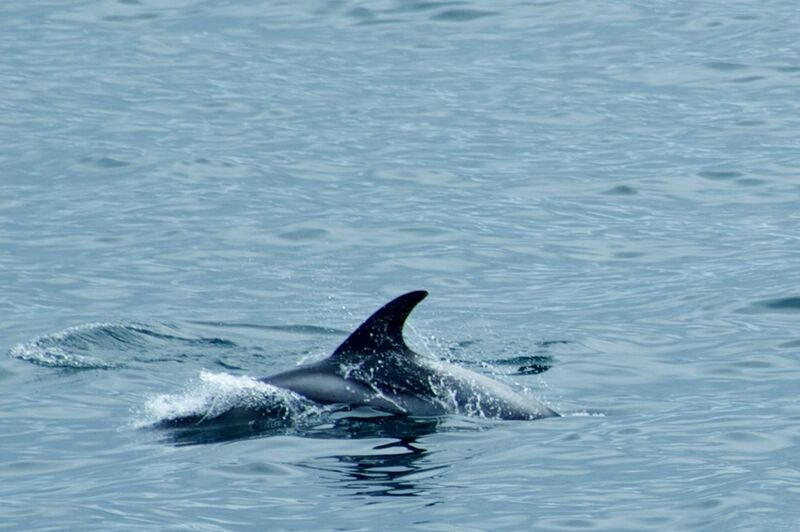 Below is a picture of the cetacean you can expect to see on the tour. If no whales or dolphins make an appearance on your tour the tour operator will offer you a complimentary ticket valid for two years.